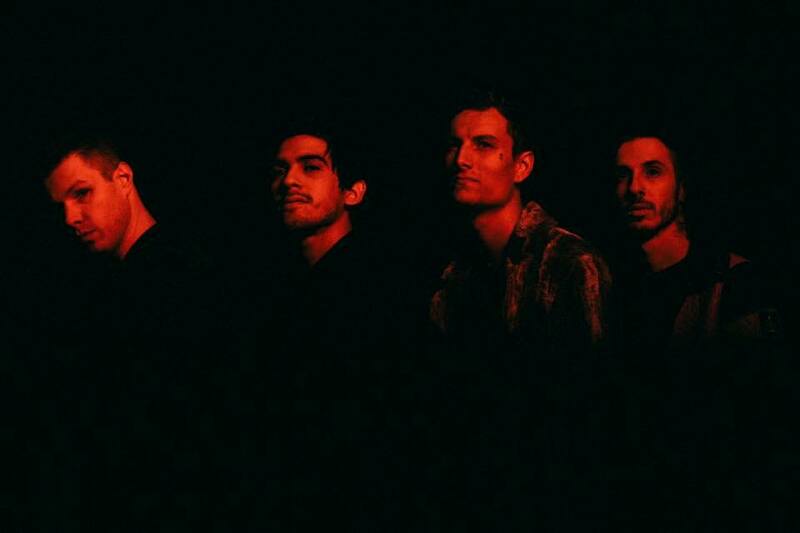 Crown The Empire have announced a US co-headlining tour with We Came As Romans. 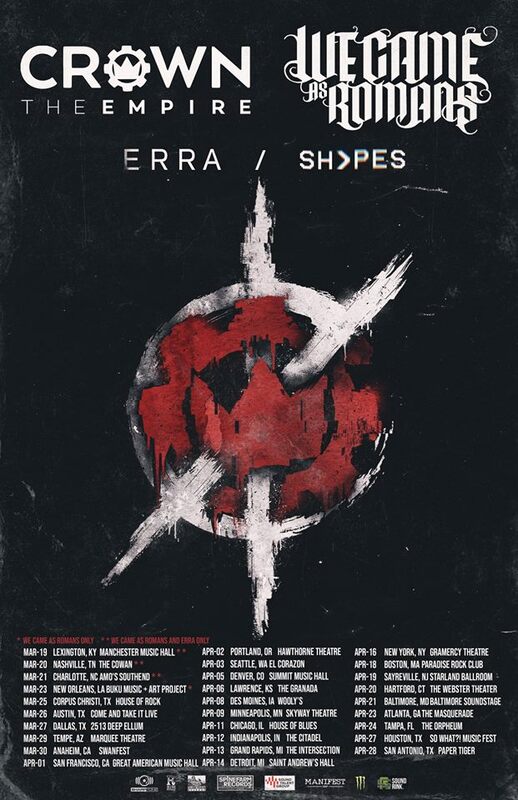 Joining them will be ERRA as well as, making their US debut straight from the UK, SHVPES. Tickets will go on sale Friday, February 8th @ 10am, but NOW you can get VIP pre-sales by heading over to http://cte.soundrink.com. Make sure to get your tickets as these shows will sell out fast.